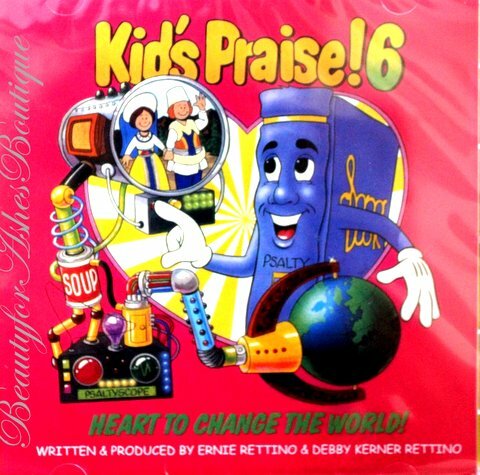 Home > Psalty Kids Store > PSALTY KIDS PRAISE 6 CD - Heart to Change the World! Kids Praise! 6 - Heart To Change The World! 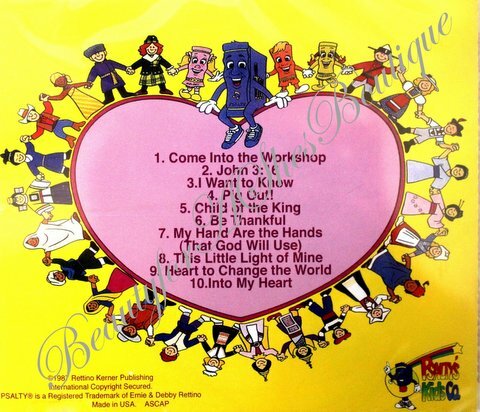 Song list: Come into the Workshop, John 3:16, I Want to Know, Pig Out!, Child of the King, Be Thankful, My Hand Are the Hands (that God will use), This Little Light of Mine, Heart to Change the World, Into My Heart.